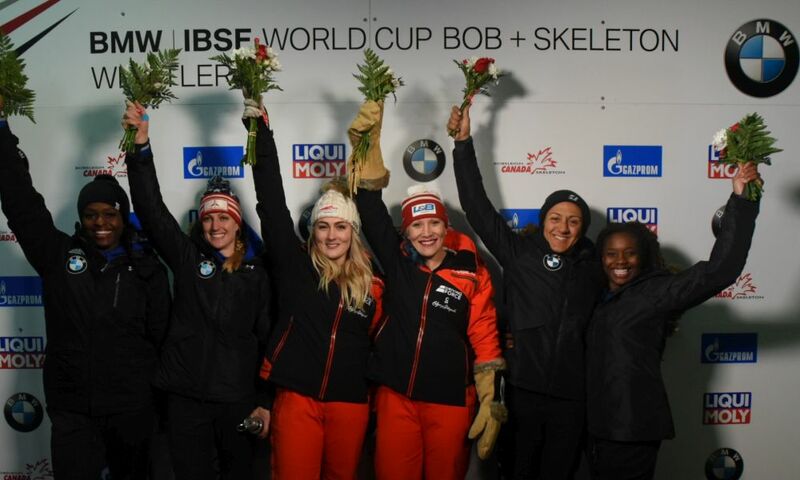 New York (RWH): Bobsleigh Olympic Silver medallists Elana Meyers Taylor/Lauren Gibbs (USA) are among the finalists in the vote for Sportswoman of the Year 2018. 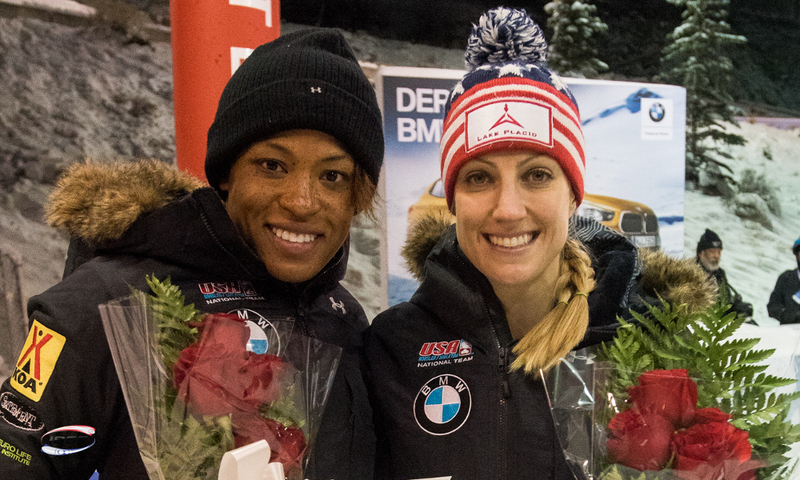 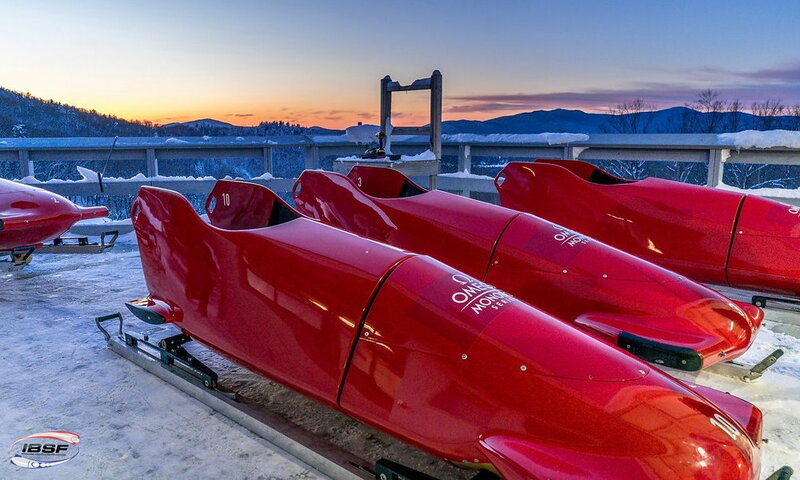 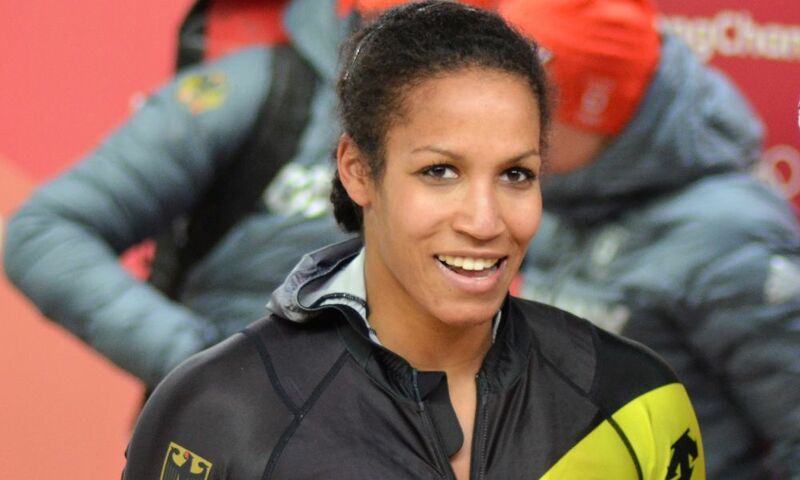 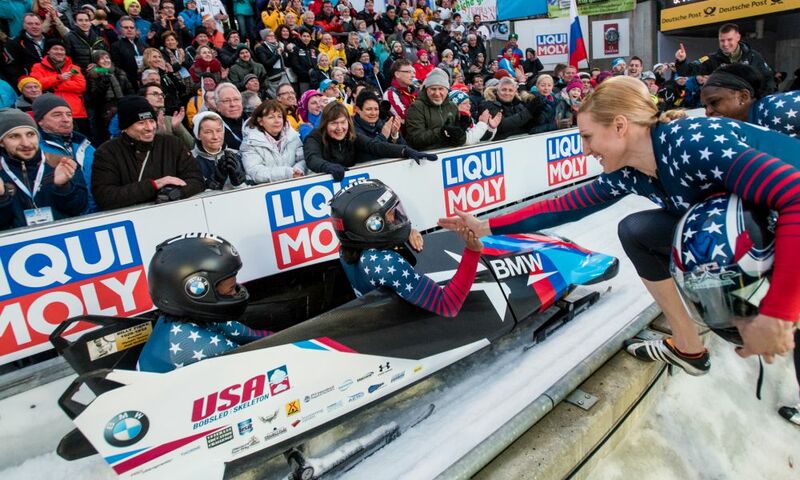 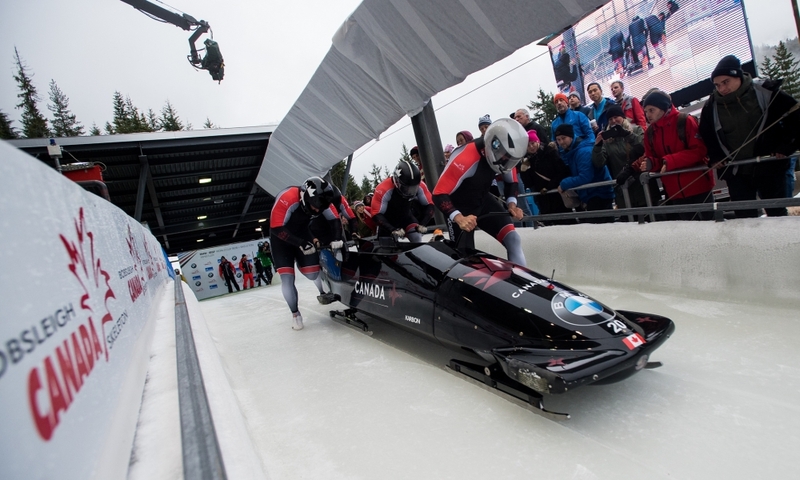 The New York-based Women’s Sport Foundation nominated the US bobsleigh duo under the Team Sports category. 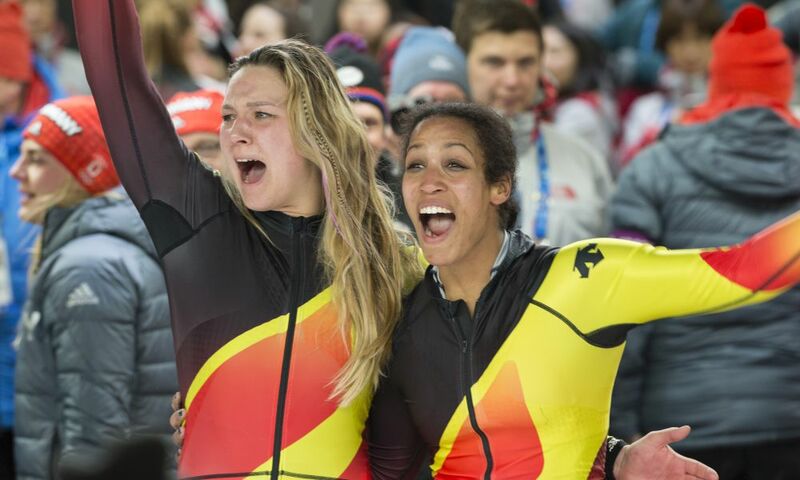 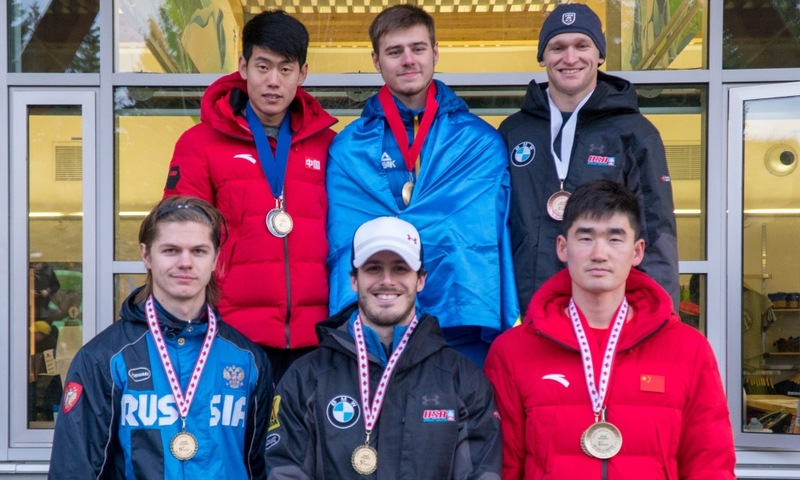 Meyers Taylor/Gibbs won the silver medal at the 2018 Olympic Winter Games in PyeongChang (KOR). 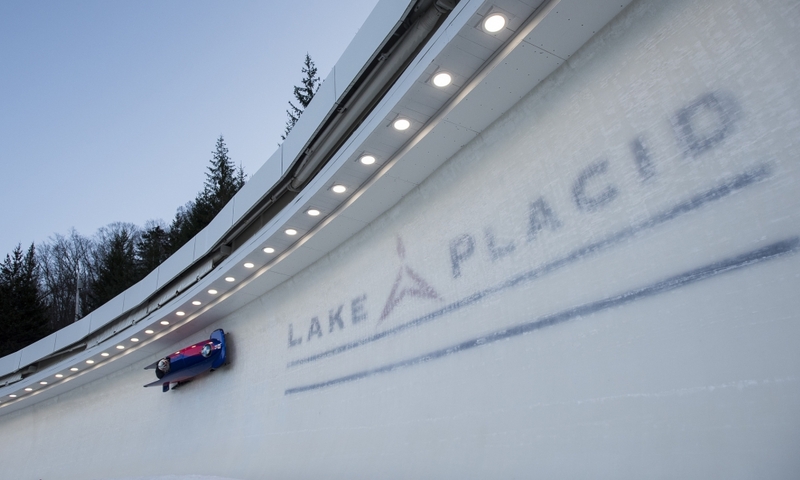 During the competition, they set the start record and the track record in the Olympic Alpensia Sliding Center. 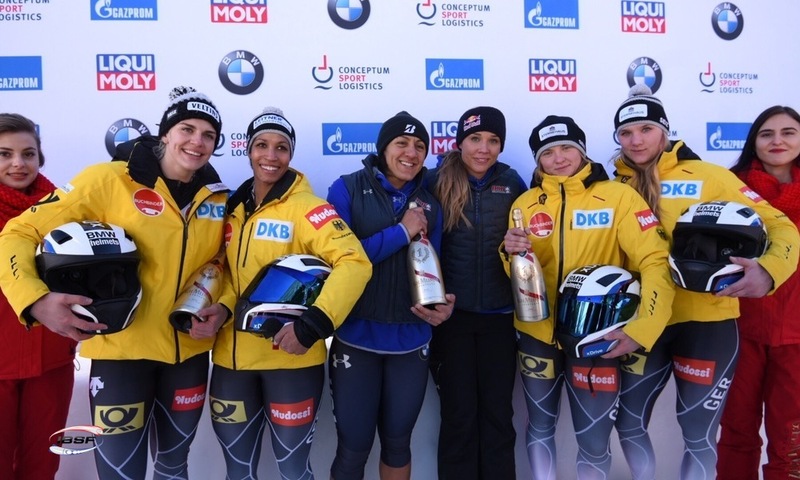 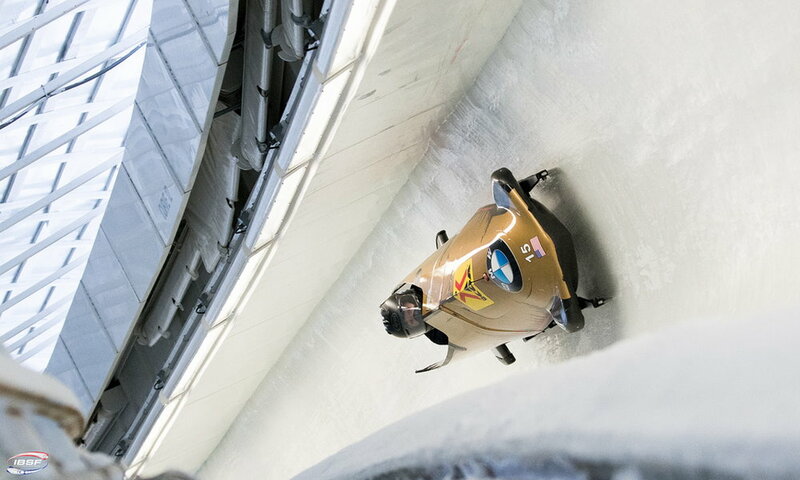 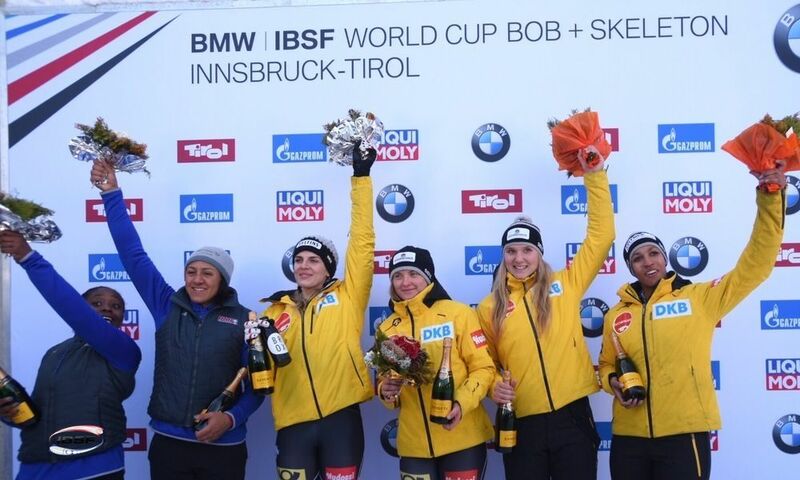 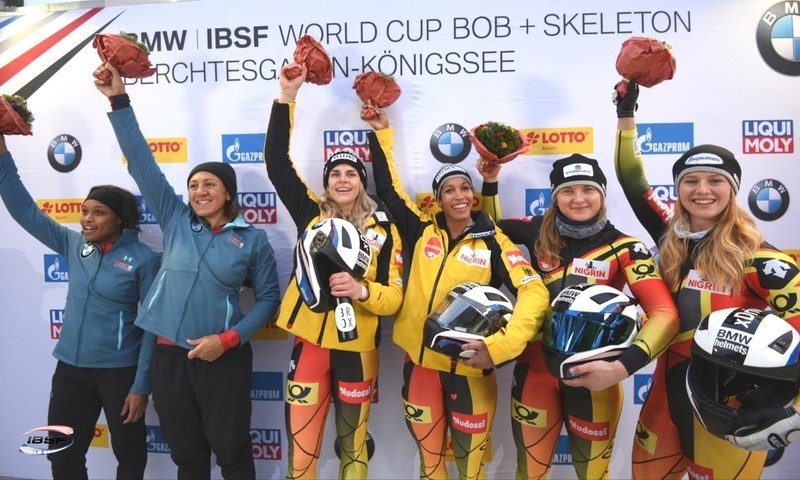 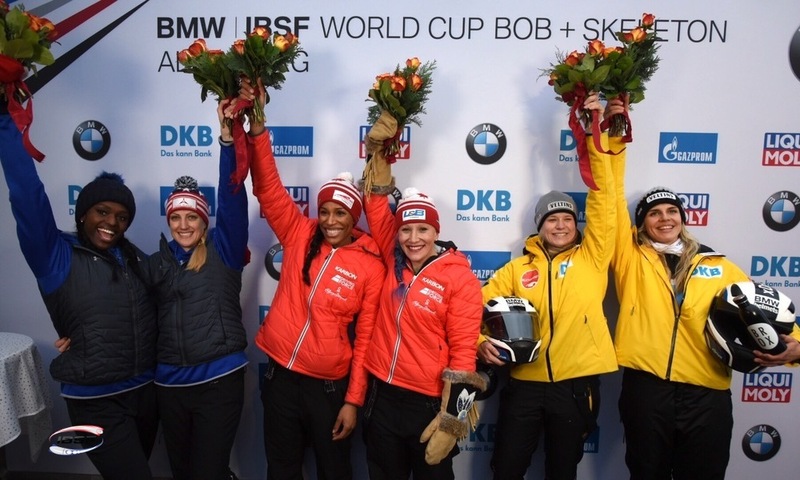 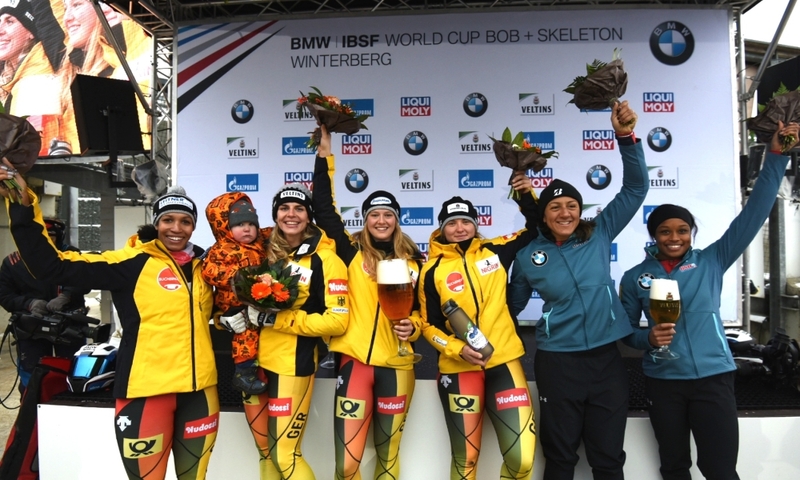 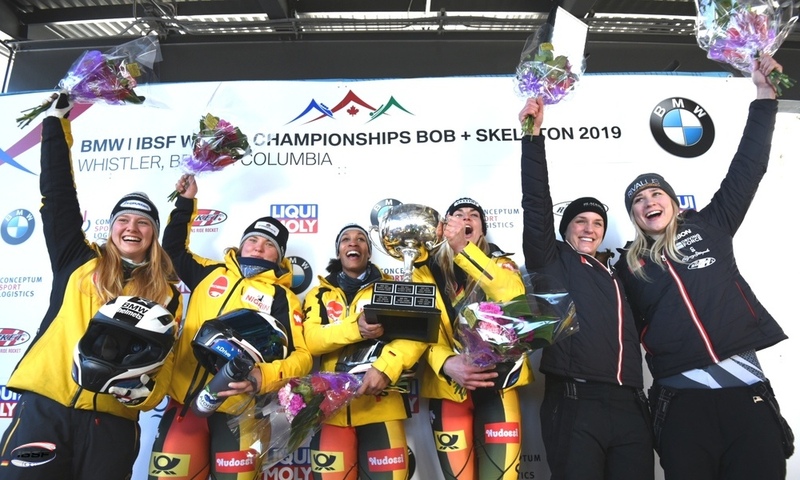 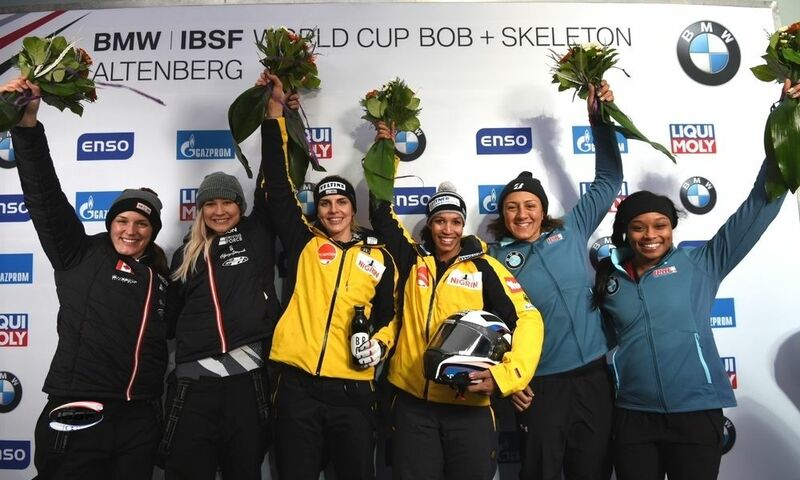 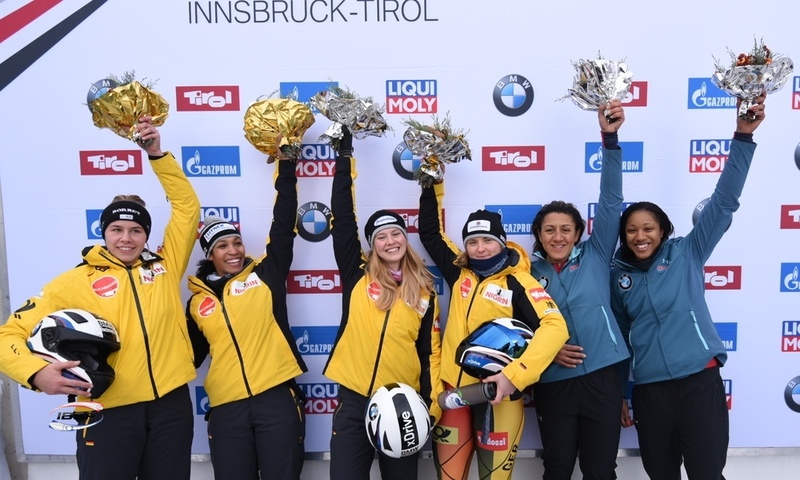 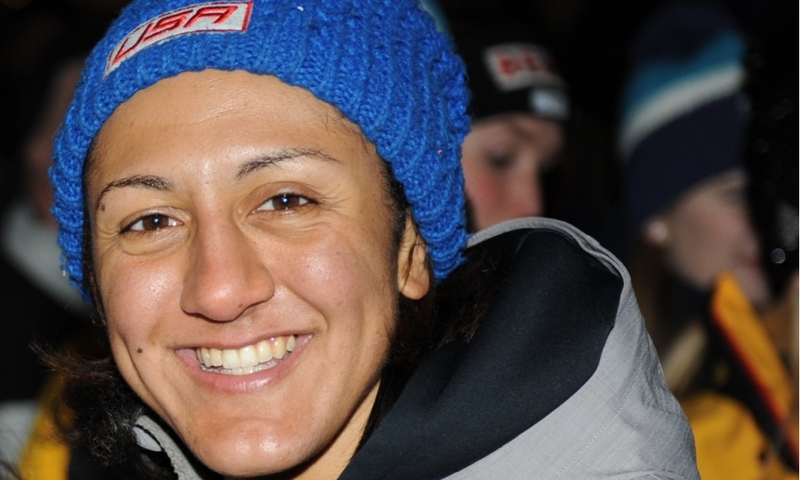 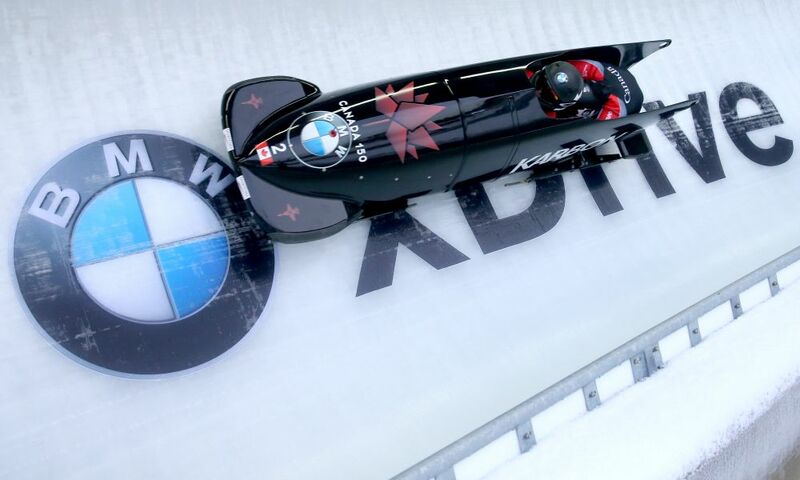 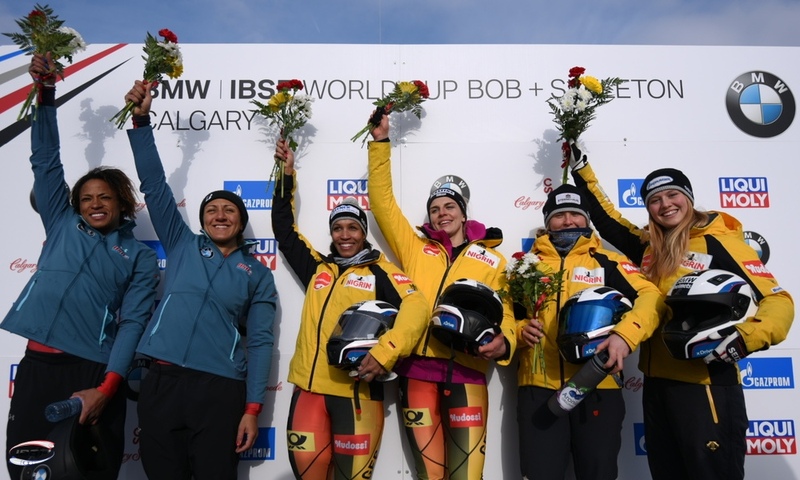 In the 2017/2018 BMW IBSF World Cup, Elana Meyers Taylor finished second overall. 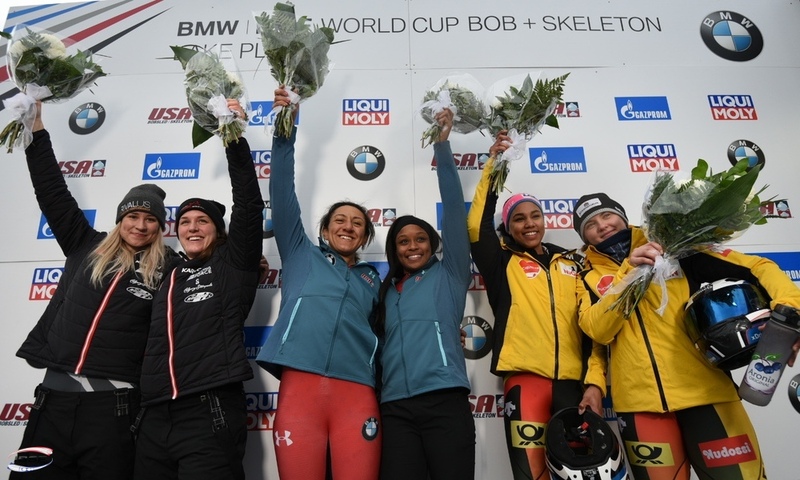 Back in 2015, Elana Meyers Taylor became the USA’s first woman to take gold in the women’s bobsleigh World Championships. 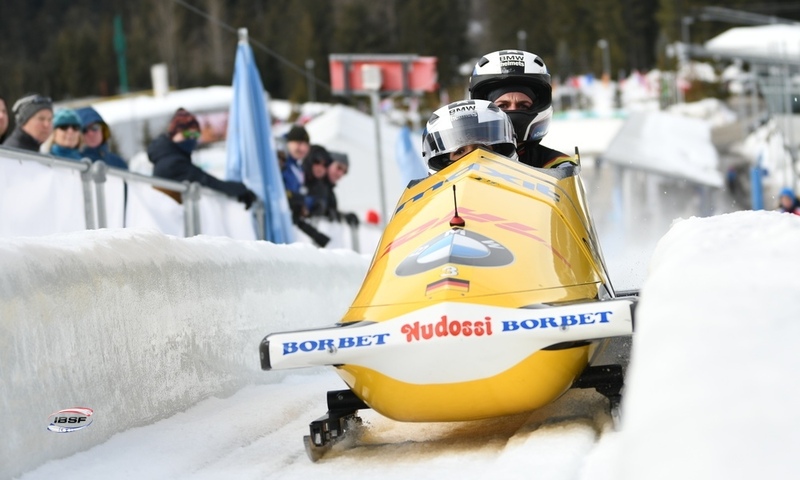 She was also the 2017 World Champion and won the Overall World Cup in 2015. 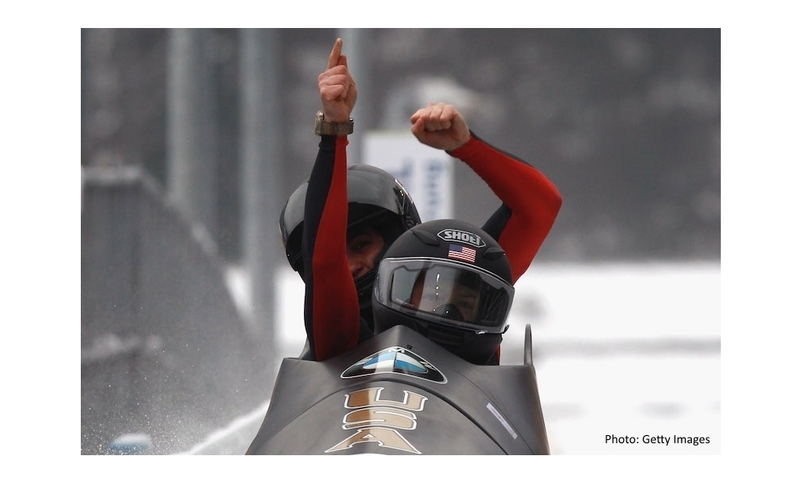 At the 2014 Winter Olympics in Sochi, Elana Meyers Taylor won Olympic Silver, as well as 2010 Olympic Bronze as push athlete for pilot Erin Pac.